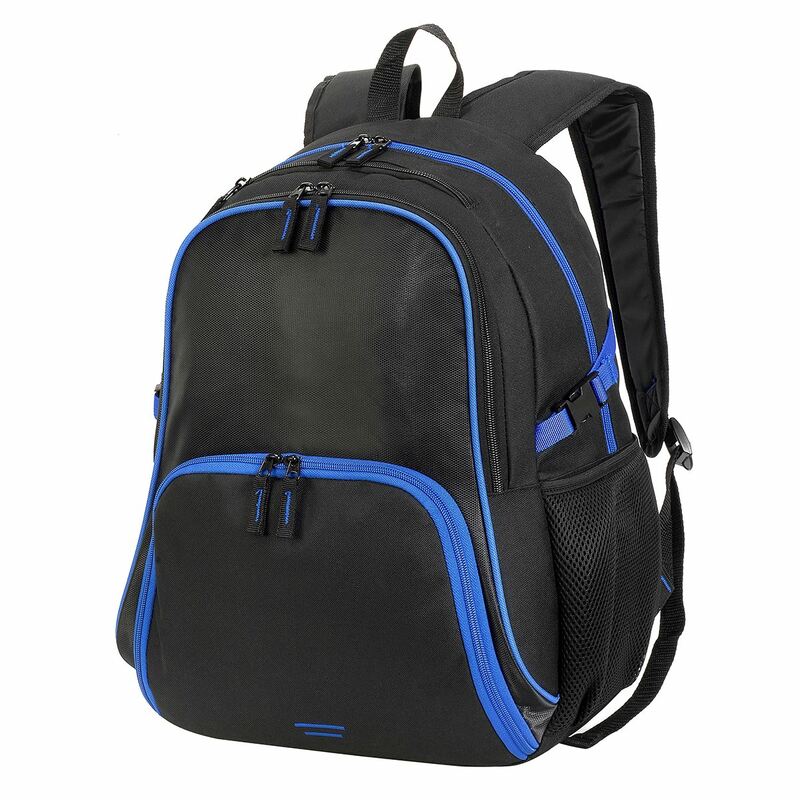 Multi-purpose and practical, the Kyoto can be used as a work bag, sports backpack, travel backpack, school bag, and gym bag. 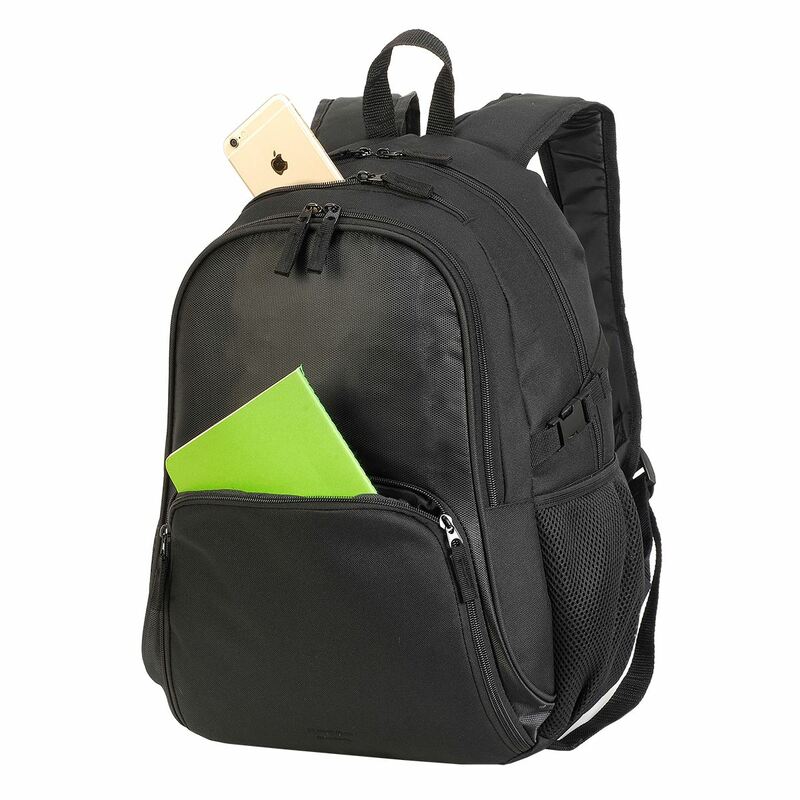 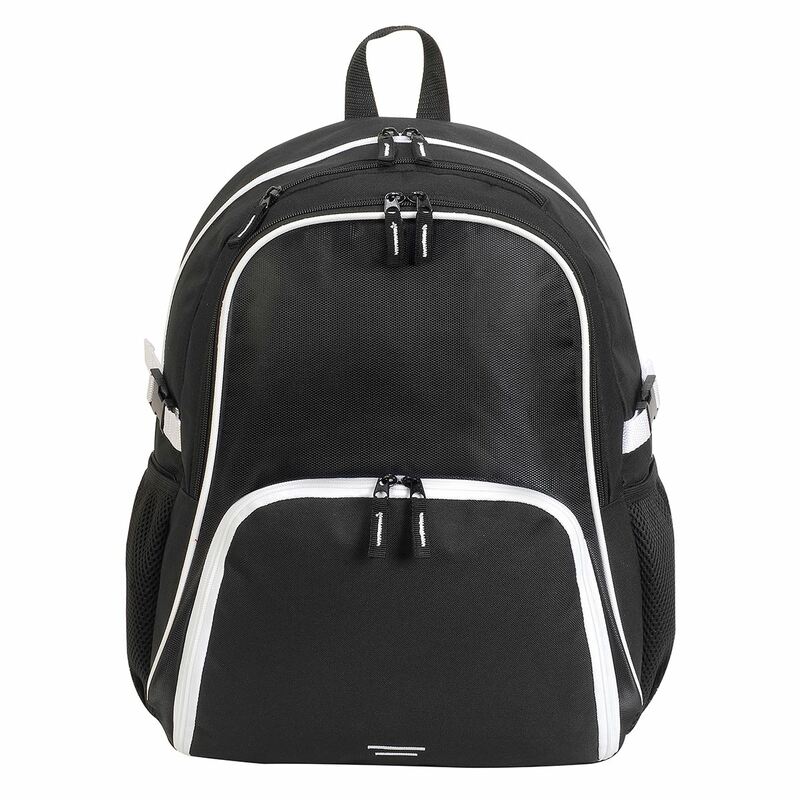 We can personalise backpacks such that your design, brand or logo is printed using transfer printing, screen printing or embroidery. 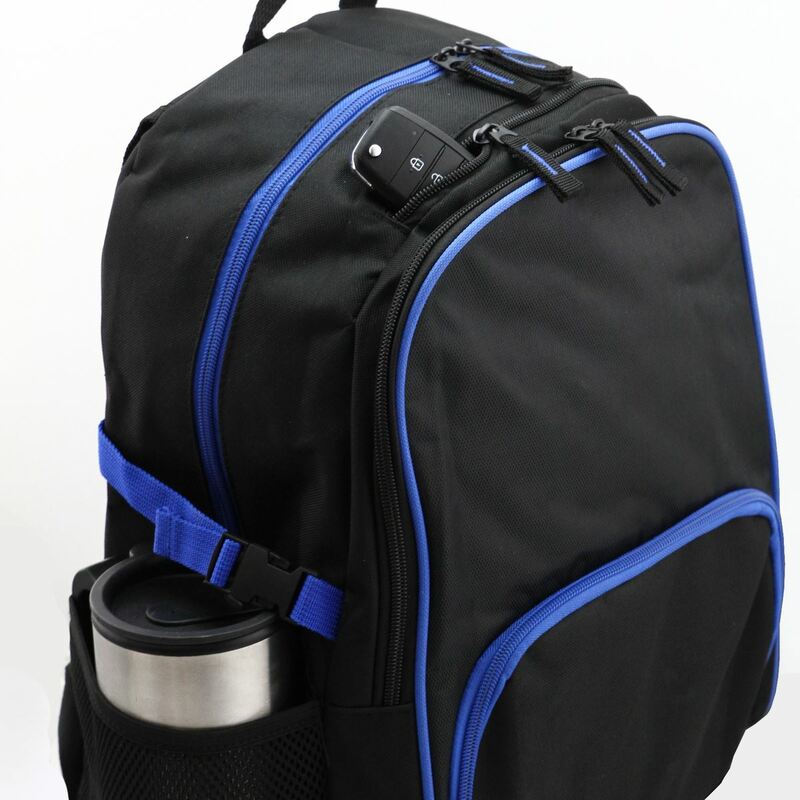 Our backpacks are customisable- the webbing, zips, fabric colour, texture and more can be produced for your needs.